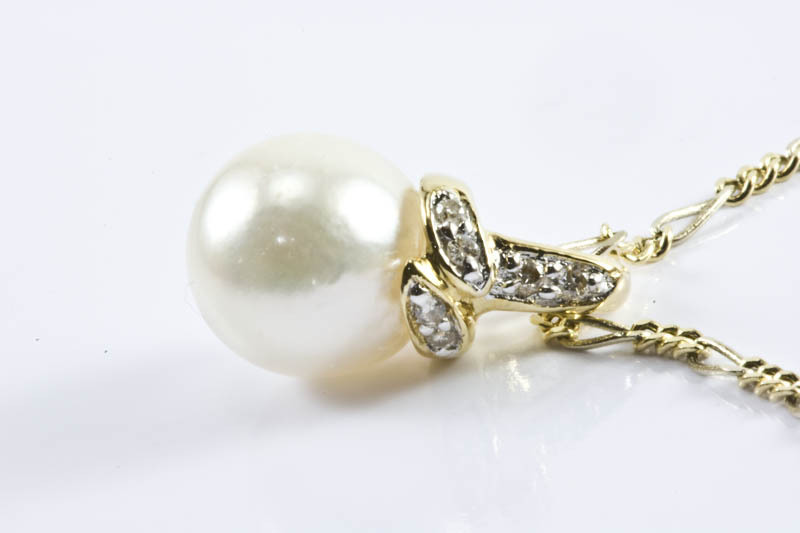 This pearl pendant is beautifully crafted in 18K polished yellow gold with sparkling 0.035 CT diamonds. 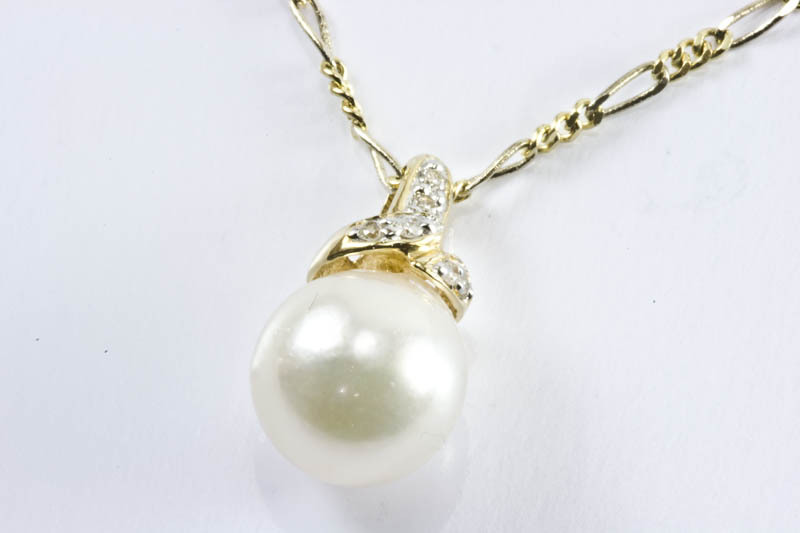 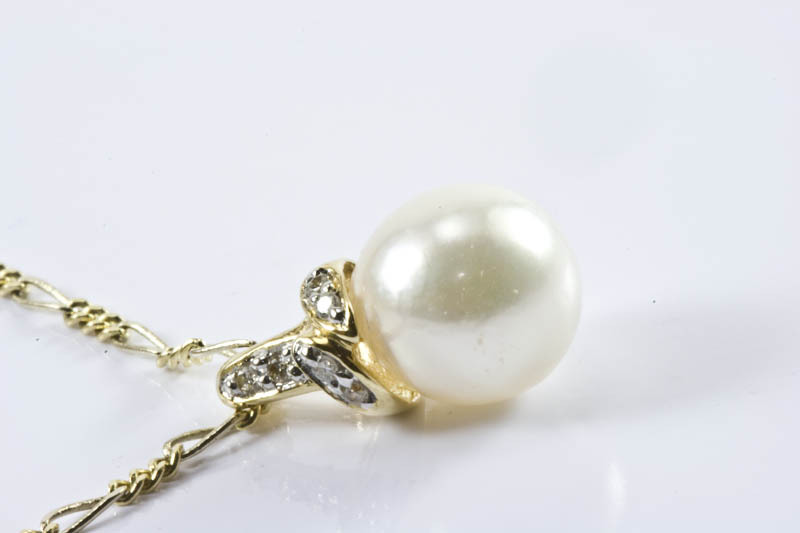 This attractive pearl pendant dying to be in your pearl jewelry wardrobe, exclusive for your special occasion dresses. 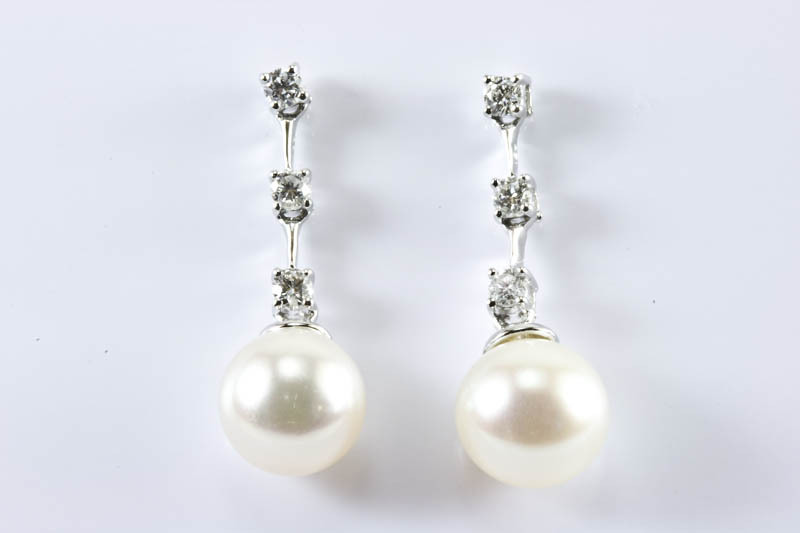 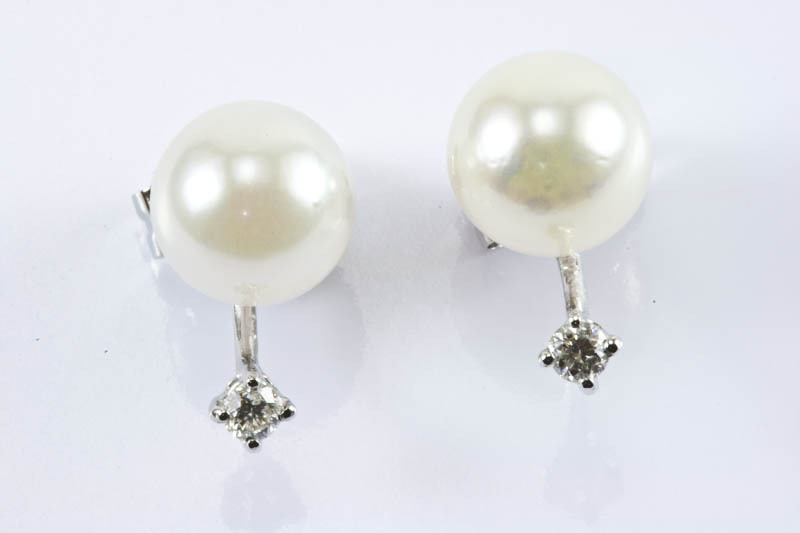 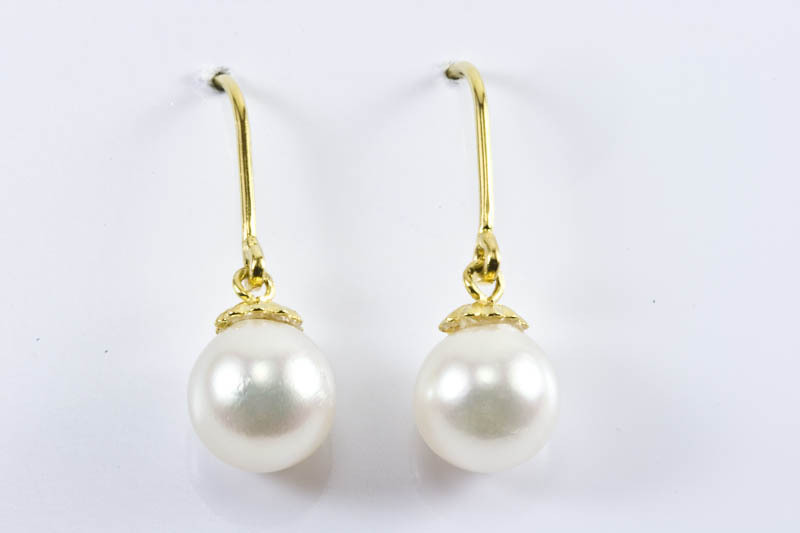 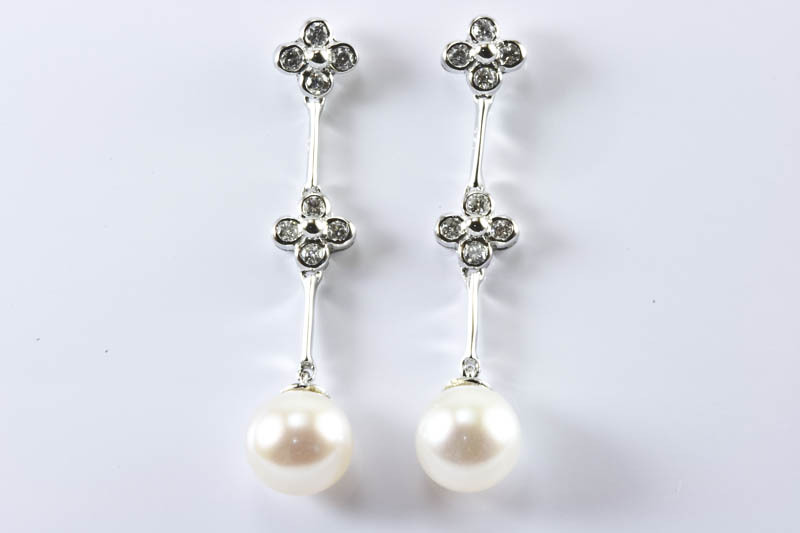 Pearl is 7.5-8mm in diameter, AAA grade Japanese Akoya Cultured pearl. 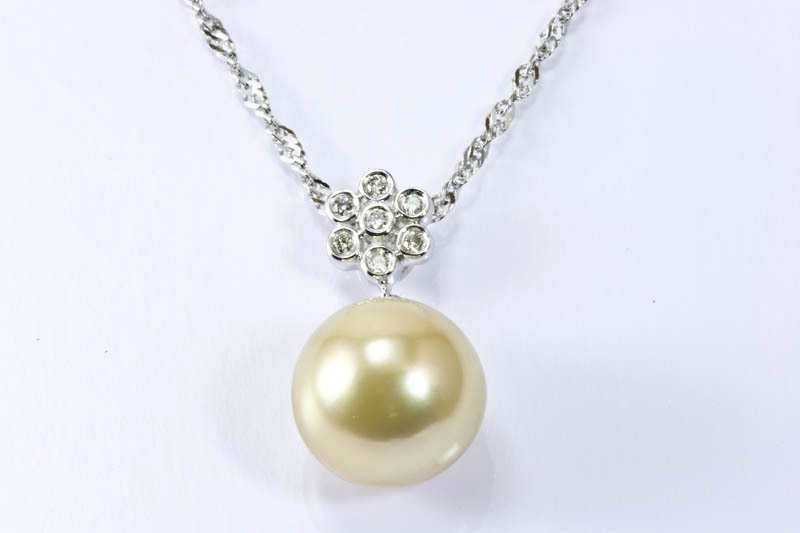 It's white body color with pink overtones.